Today's post deals with the mobile collectible card game (CCG) market and why we believe Permia - Duels will rise to be a winner in the future. In the western markets, the most of the notable mobile CCG:s are either manager CCG:s and so called line mechanic CCG:s. Additionally, the market has some notable games, whose mechanics differ from the main categories, most important being of course the Hearthstone. Also worth mentioning are the mobile spin offs of the old physical CCG giants Magic the Gathering and Yo-Gi-Oh!. Lately the card mechanics have become popular also when integrated into other games, such as card based sports games. 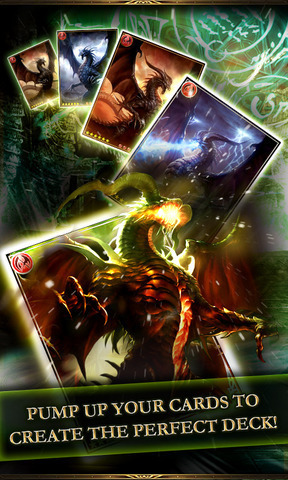 Manager games are the most populous group of mobile CCG:s (For example Rage of Bahamut, Heroes Charge, MARVEL War of Heroes and Heroes of Camelot). In manager CCG:s the tactical elements have been stripped completely or are very light in the battles. As a result, the battles are very fast and can often be skipped all together directly to the end result. Such games focus on the collection, card development, deck building, story and/or social elements instead. This works well on mobile, as battles are short and can be easily played anywhere. But the lack of a real tactical skill element also means that the game is essentially the collecting and upgrading system and once that wears out, there is little replay value due the non-existing battle mechanics. 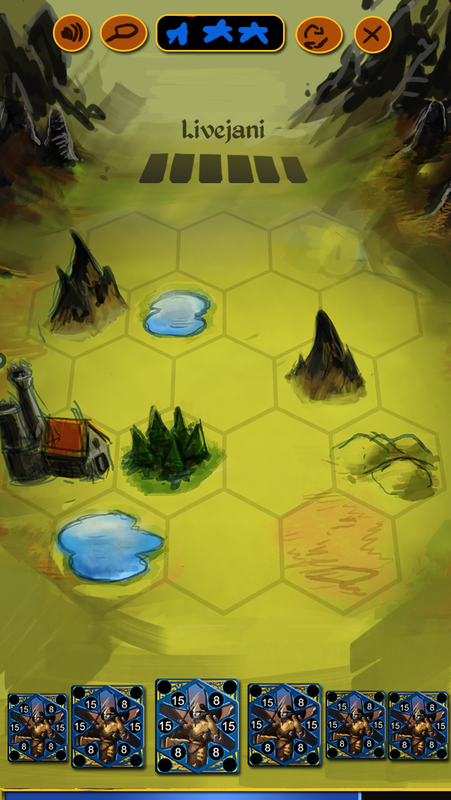 In line mechanic games players in turn play units into the battlefield into designated places. The units then fight automatically and if there is no defending unit in the opposing slot, the player takes the damage himself. There exists different variations of the basic system: some games have multiple battle lines, others allow movement of units etc. Some examples of line games include Lies of Astaroth, Tyrant Unleashed and Order & Chaos Duels. I have newer been a big fan of the line mechanic, as it offers seemingly lot of tactical choices through card special abilities. With a closer look, the mechanics tend to prove rather shallow due to the line system limitations and become repetitive after a while. 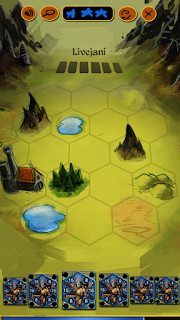 Even worse, games tend to drag on needlessly long when the battle grid gets filled with creatures and player runs out of tactical choices to implement. The problem is worst with equally good decks and players. Conguer a base CCG:s combine card mechanics with a board, where units can be moved. Such games are more popular in PC, but a few examples exists also in mobile such as Battle Decks, Cabals: Magic & Battle cards. While they offer both strategic and tactical depth, such games are tend to have long battles, which is not optimal as mobile experience. For example Magic Duels, Yo-Gi-Oh! Duel Generation, Magic 2015. While the physical games have been great successes, they have had difficulties on adapting to the electronic and especially mobile environment. 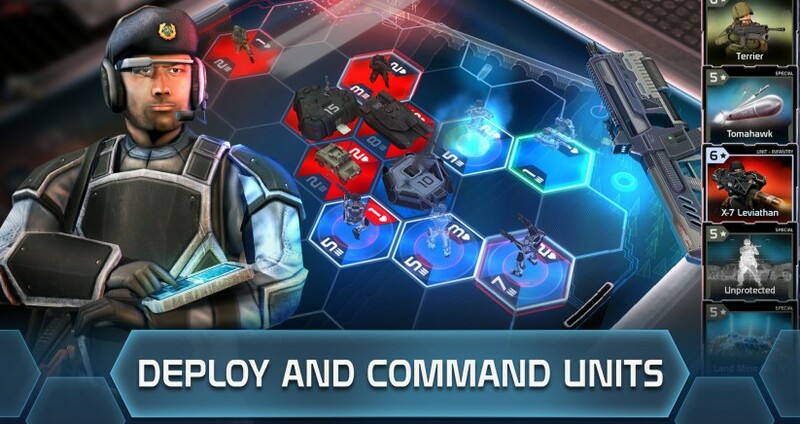 The mechanics are very deep on both strategic and tactical level, but also overly complicated for mobile. 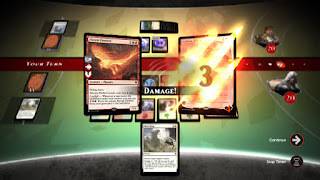 Some of the mechanics do not translate well from the physical world to the mobile experience, like the interrupt concept in magic, which makes Magic Duels a sluggish experience, as one needs to wait for possible interrupts all the time. Also the battles take long time. simplified version of Magic the Gathering, where the mechanics have been streamlined and modified to work well in an electronic game. The designers did a good job and the game offers enough strategic and tactical depth to make skill matter while still keeping the game easier to approach compared to the Physical CCG spin offs. In addition to the mechanics, that stand out from the mobile competitors, the monetization model of Hearthstone is rather non-aggressive for a mobile game. The battles take 10 to 30 minutes, which is a bit long in a mobile game though. 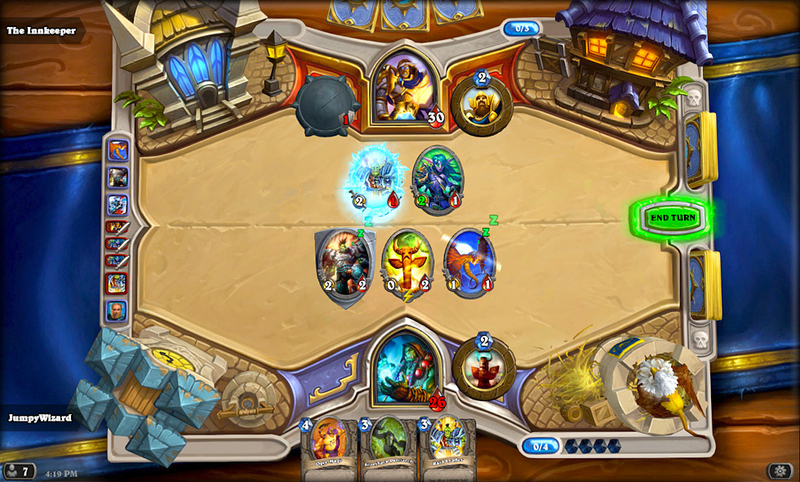 Also while Hearthstone has social elements, like spectator mode and chat, its lacking in-game cooperative interaction. Early concept of the new art style. So how does our Permia -Duels fit to the market? 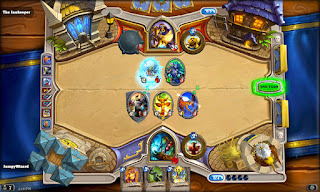 Duels shares many of the strengths that have made Hearthstone the biggest CCG around: The game stands out from the main competitors on the market. Combining depth with simplicity in the mechanical design of the game has proven to be a winning combination. Not too aggressive monetization model will be better in the long run, as players are getting more sensitive to the free-to-play tricks also in the mobile. These give a good basis to start from, but the real strength of Permia - Duels in the mobile are the short battles. While being able to offer lots of strategic and tactical depth, the battles of Permia - Duels typically take less than 3 minutes. This is less than any other CCG:s (aside from the manager games, which lack tactical battles altogether). Another important aspect of Permia - Duels, that will be added in the upcoming grand update, will be the Guilds and related in-game cooperative integration to keep players playing for a long time. With the updated visuals and content upgrades of the grand update, Permia - Duels will have all the elements to take over the mobile CCG market. Stay tuned!